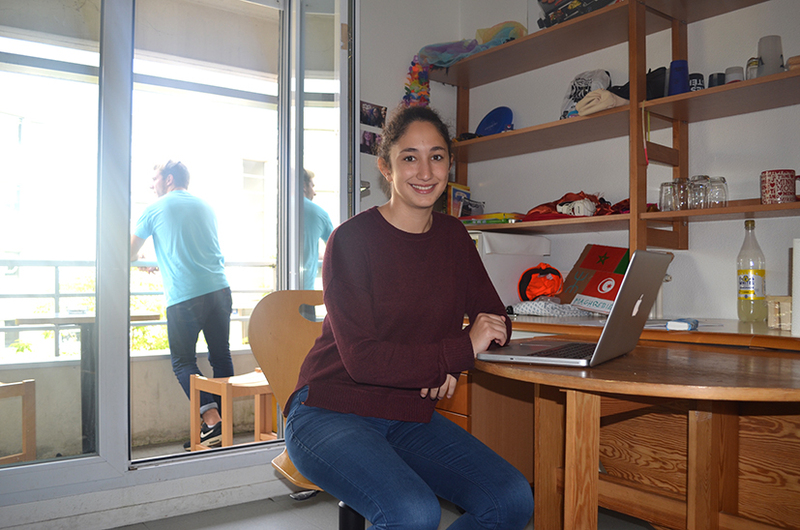 IMT Atlantique offers various housing possiblities for students. 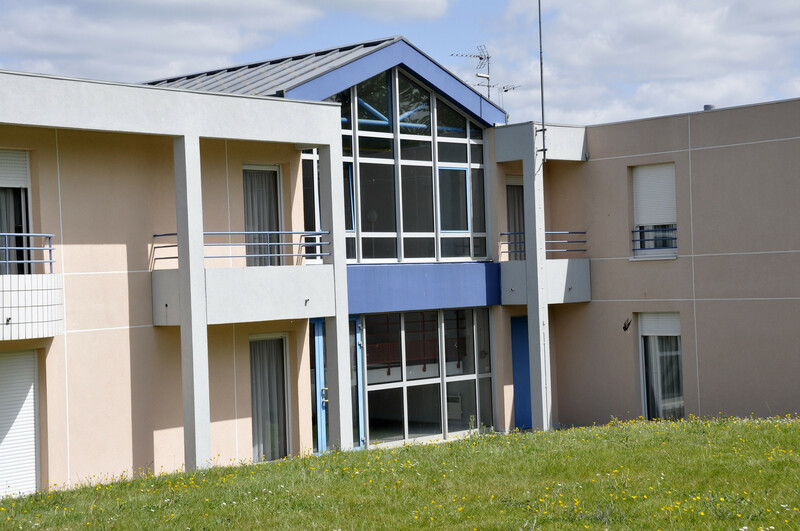 Whether it's single rooms, studios or lofts; our students benefit from a range of quality accommodation options that contributes to ensuring their general well-being at IMT Atlantique. 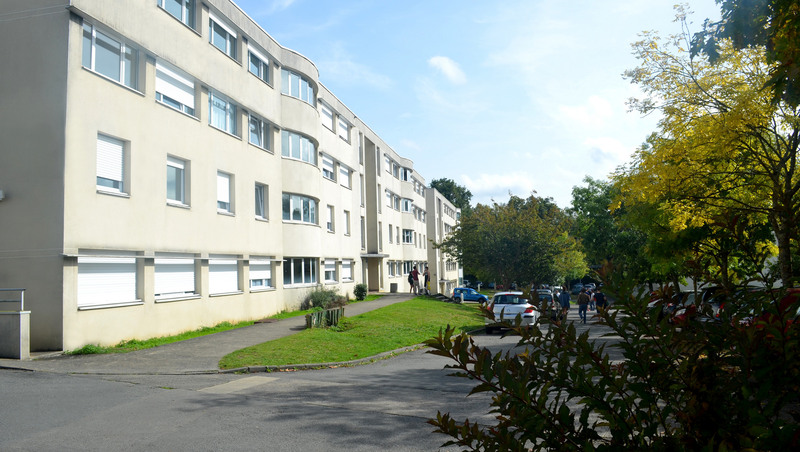 The "Maison des élèves" offers various types of housing on the Brest, Nantes and Rennes campuses. 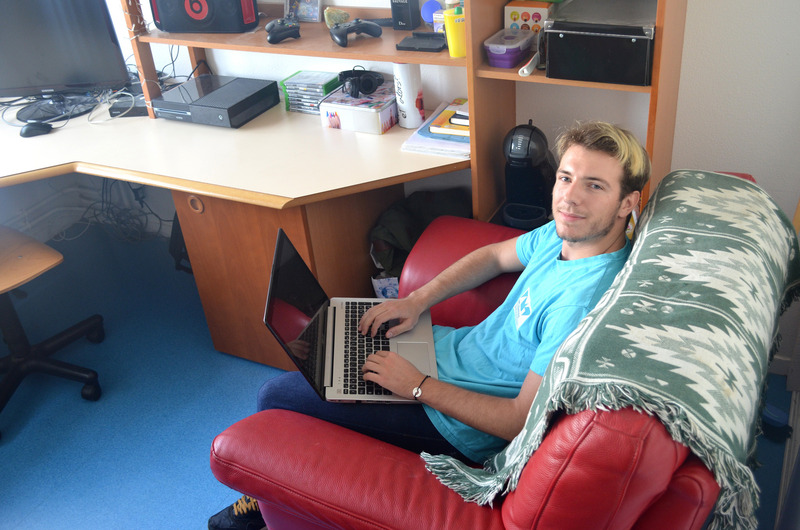 Each apartment is equipped with access to the school's broadband network. From €271 to €568, depending on the accommodation category.